As the dust settles on Scotland’s Life Sciences Annual Awards, Deborah O’Neil, Chief Executive of Novabiotics, reflects on the great diversity of the sector and celebrates this year’s impressive shortlist and winners. 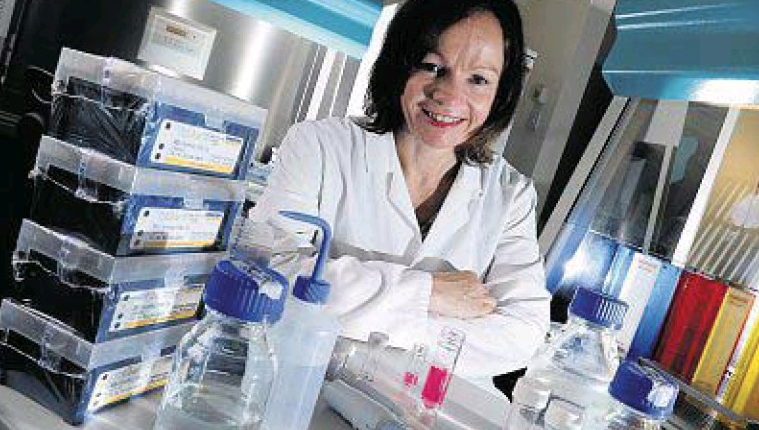 The Life Sciences industry in Scotland is world renowned. And no wonder – such is the diversity across research, companies and talent our sector has to offer. For one small country, Scotland is a global leader in life sciences, with over 700 organisations that employ over 37,000 people and add over £4billion a year to the Scottish economy. This diversity of the industry was celebrated in the recent Scotland’s Life Sciences Dinner and Annual Awards 2018.